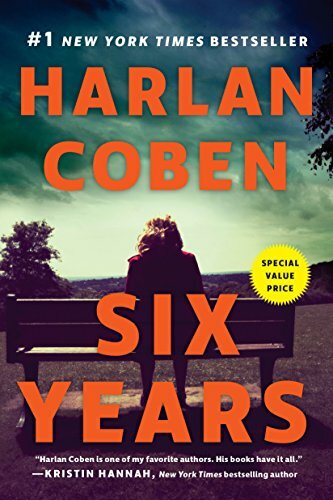 In Six Years, a masterpiece of modern suspense, Harlan Coben explores the depth and passion of lost love…and the secrets and lies at its heart. 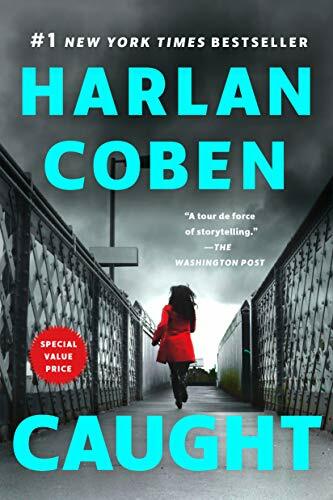 #1 New York Times bestselling author Harlan Coben takes readers on an electrifying ride in this thriller that peeks behind the white picket fences of suburbia—where one mistake can change your life forever. 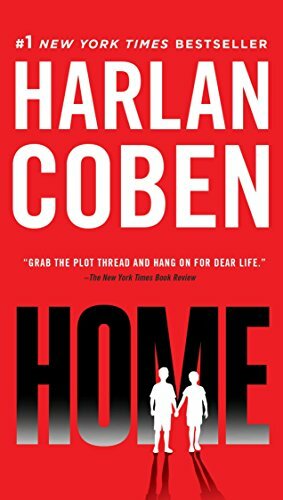 Ten years after the high-profile kidnapping of two young boys, only one returns home in Harlan Coben’s gripping Myron Bolitar thriller. Reporter Wendy Tynes is making a name for herself, bringing down sexual offenders on nationally televised sting operations. 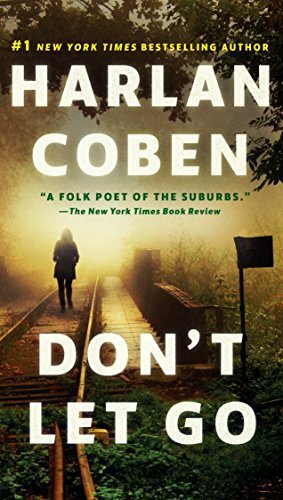 But when social worker Dan Mercer walks into her trap, Wendy gets thrown into a story more complicated than she could ever imagine. 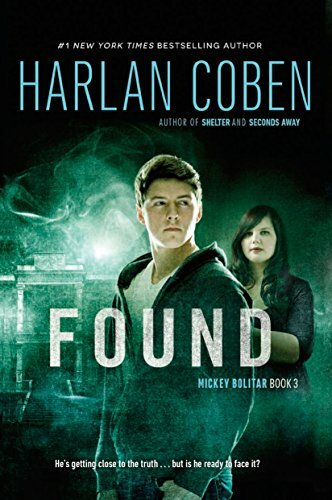 From internationally bestselling author Harlan Coben comes this third action-packed installment of his bestselling Mickey Bolitar series. 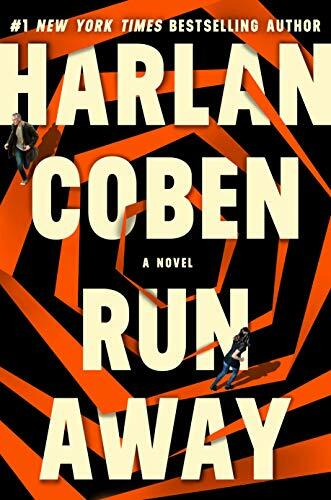 In the second Myron Bolitar novel from Edgar Award–winner Harlan Coben, a young woman’s tragic death spirals into a shattering drama of menace, secrets, and rage. 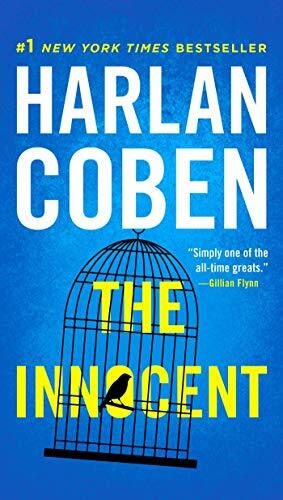 Suddenly Myron is in over his head—and playing the most dangerous game of all.